When you sell out Mandel Hall, you know you’ve made it at UChicago. 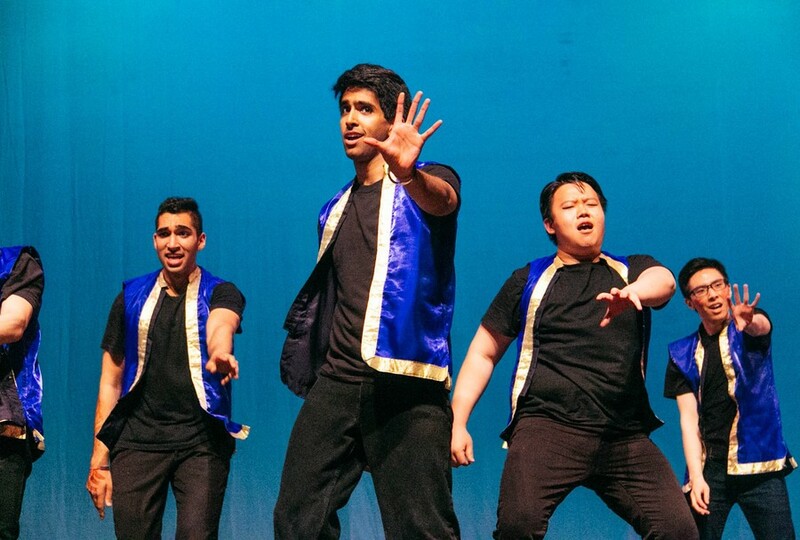 On Saturday night, all 878 seats in the Reynolds Club theater were filled for Lights, Camera, SASA!, the South Asian Students’ Association (SASA)’s annual cultural show. Lights, Camera, SASA! 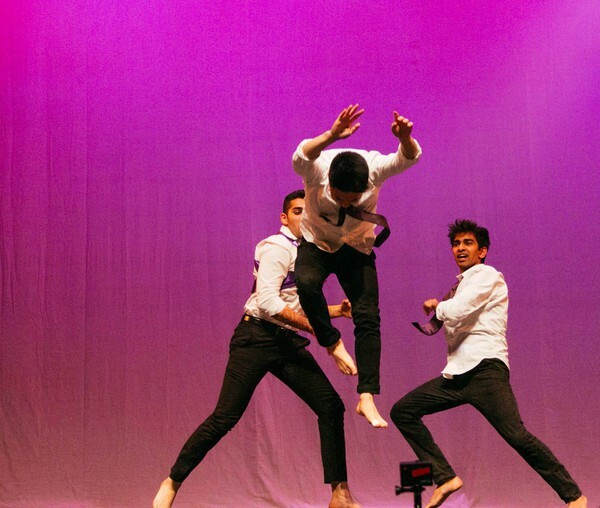 tells the story of a struggling South Asian performing arts center that submits a documentary to a Chicago film festival in hopes of winning a cash prize. During the show, each act was introduced with clips from this mockumentary. 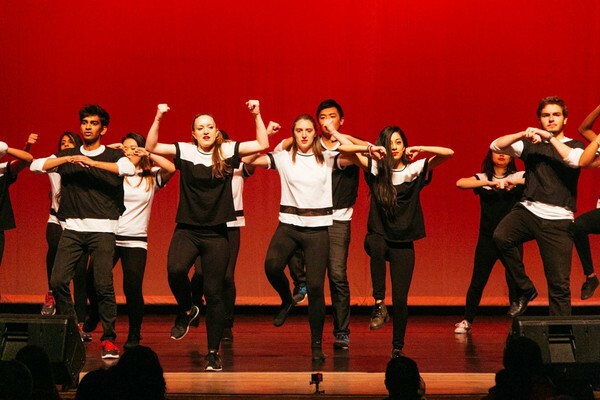 Featuring spoofs of television shows like Dance Moms and American Idol, the film guided audience members through the different acts while providing laughs as their classmates made their big-screen debuts. 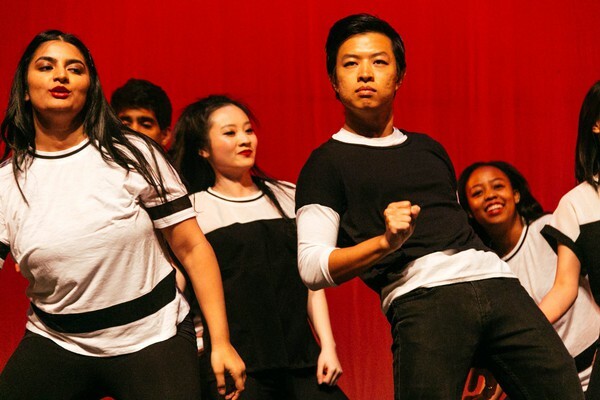 Directed by third-year Ratul Esrar and fourth-year Andrew Yang, Lights, Camera, SASA! 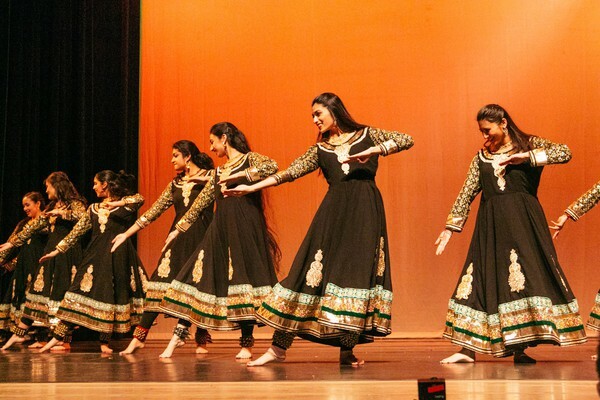 featured performances by SASA’s classical, Raas, Kathak, Bhangra, and Tamil dance groups, as well as collaborative performances with PhiNix and Maya. 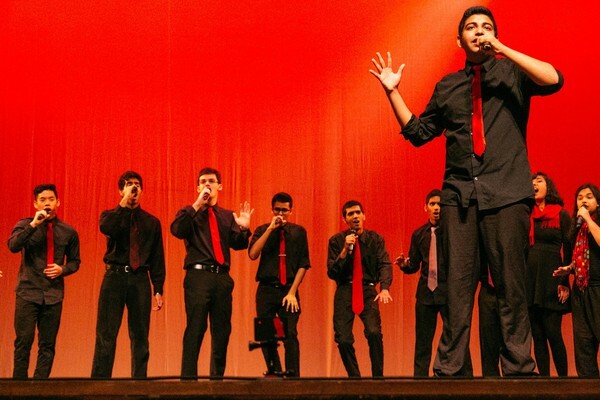 Aag, UChicago's first South Asian a cappella group, ended its set in a joint performance with Voices in Your Head, UChicago’s award-winning a cappella group. 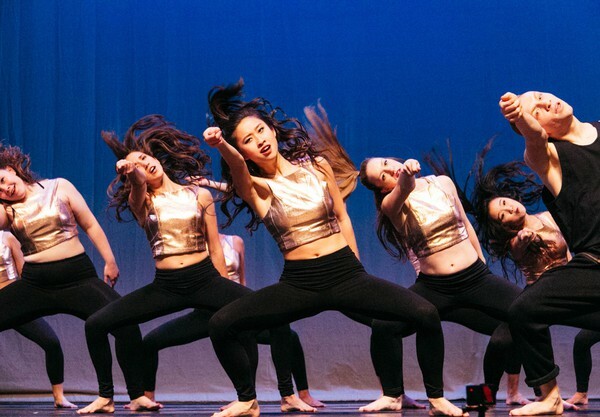 The show also included a tribute to the fourth-year members of SASA, who performed a special dance number. 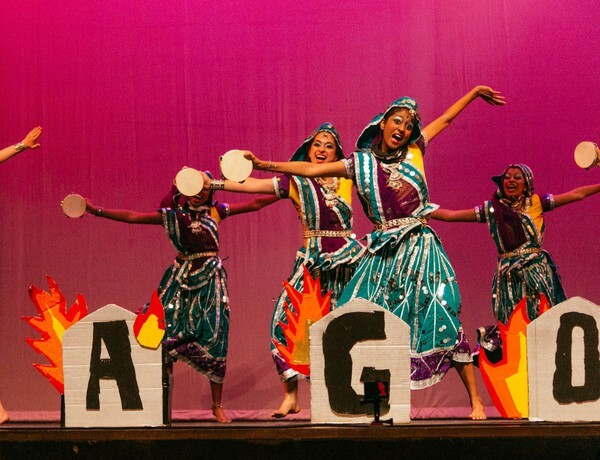 With 200 performers from different backgrounds and over 50 volunteers, this year’s SASA show was the biggest ever. A production this big required months of planning by a special committee within SASA.